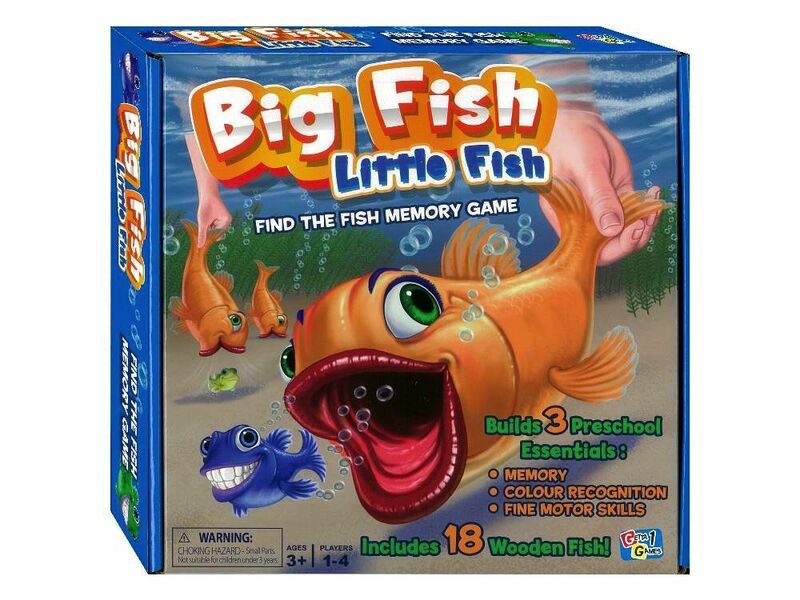 Collect a school of little fish by remembering which big fish they're hiding under and win! Find a matching pair and take one. Can you remember where are the little fish hiding?! Improves memory, color recognition and fine motor skills!